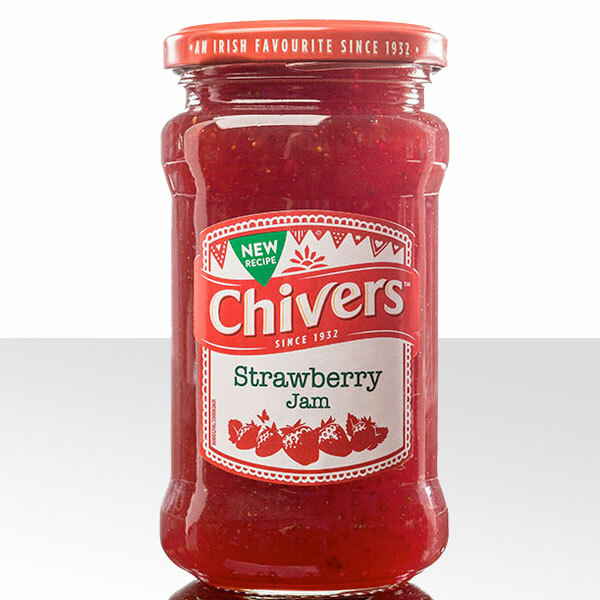 Your favourite Chivers Strawberry Jam is now even fruitier in flavour. 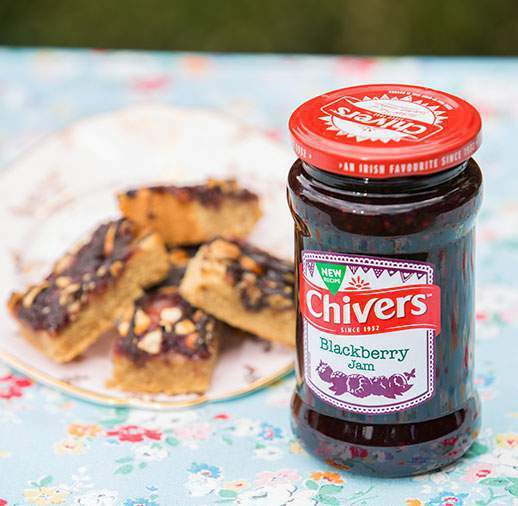 Its soft consistency is perfect for spreading on hot toast and dolloping on fresh scones. Ingredients: Strawberries, Sugar, Glucose-Fructose Syrup, Acidity Regulator (Sodium Citrates), Gelling Agent (Pectin), Acid (Citric Acid).